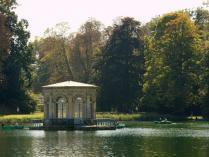 Fountains and gardens, a countryside château – the choice of a King, eight centuries of history…. A summary of architecture in the 18th and 19th centuries. 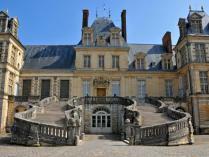 Life at the palace in the age of royal hunting parties, the jeu de paume, and royal receptions. 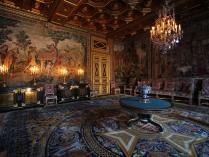 The Francis I gallery, the ballroom, Marie Antoinette’s boudoir…stucco, frescoes and wood paneling: Italianate art. Behind the scenes of historical events: the revocation of the Edict of Nantes, Napoleon’s abdication…. A royal palace tucked inside a former royal hunting park, Fontainebleau palace is a sumptuous blend of Renaissance and French artistic traditions. 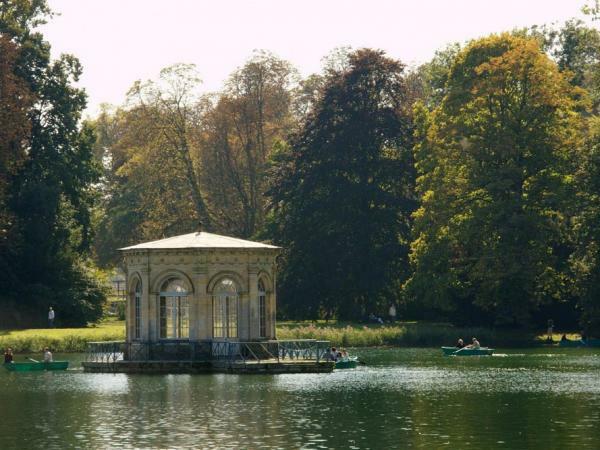 The 12th-century hunting lodge was enlarged and embellished in the 16th century under Francis I, and under Napoleon Bonaparte it became the place one can visit today. 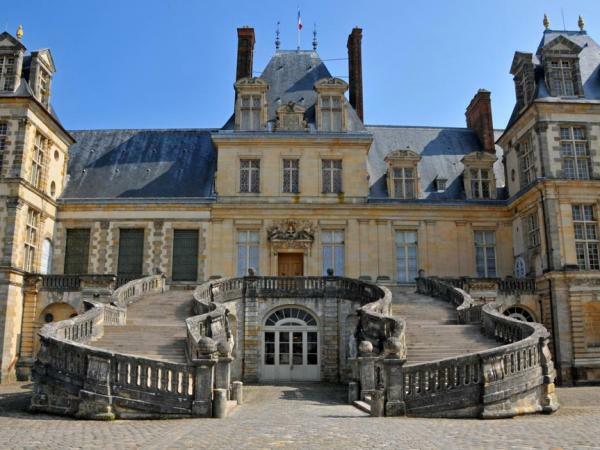 After crossing the forest of Fontainebleau – so often depicted by the Barbizon school of painters – you will enter one of the favorite residences of the kings of France. 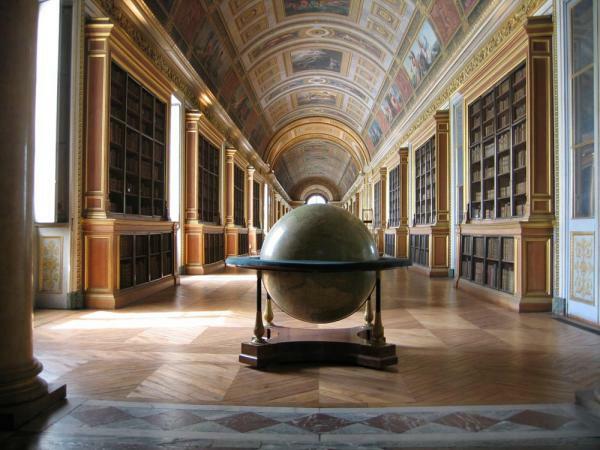 A guided tour of the prestigious staterooms includes a fascinating lesson in art history. The gardens: in March, April, and October daily from 9 a.m. to 6 p.m.
From May to September: 9 a.m. to 7 p.m.
From November to February: 9 a.m. to 5 p.m.